The colder months are such a great time for cooking and baking because the days short and the nights are long. While I don't necessarily enjoy the colder months, I do find that they help push me to read more, learn more and cook more because, well, it's just too cold and dark out for me to be outside! If you're interested in any of the recipes, simply click on the recipe name and it will take you where you need to go! 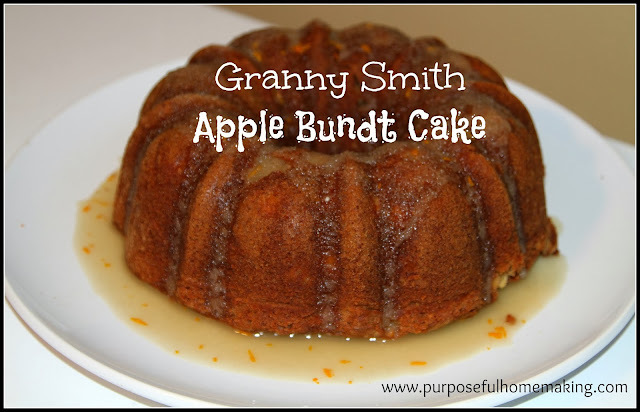 Granny Smith Apple Bundt Cake: My friend discovered this recipe and it was so good, we had to make it ourselves! 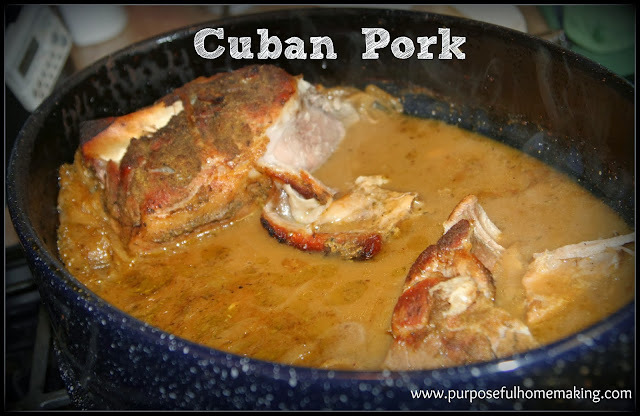 Cuban Pork: Definitely one of my all-time favorite meals on the planet. I will be forever grateful to our youth pastor's wife for introducing me to the recipe. :) Check out the recipe here. 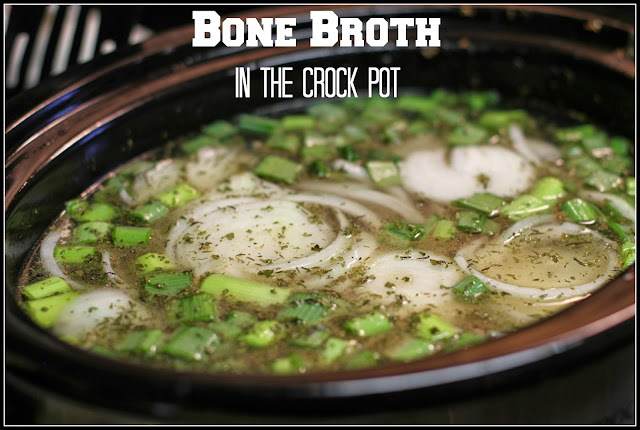 Bone Broth: This has become one of my favorite ways to get some good, healthy food into our bellies and it saves us a ton of money. Prior to making our own bone broth, I was buying organic chicken stock. I usually got it at Costco because it was cheaper but nothing beats the price and flavor of making your own bone broth. Not to mention the health benefits! 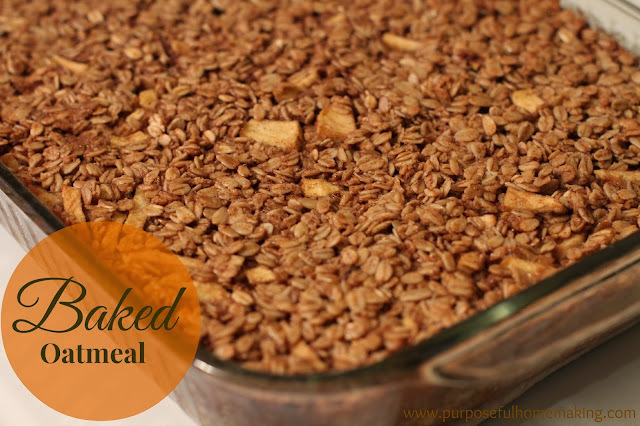 Baked Oatmeal: If you asked me for a recipe that was a hit with both friends and family I'd have to say, Baked Oatmeal is at the top of the list. In fact, it's the only way I really like to eat oatmeal. This is a breakfast dish that my husband makes for nearly every family event and on a semi-regular basis around our home. And we love him even more for it. Did I mention, he's my hero? 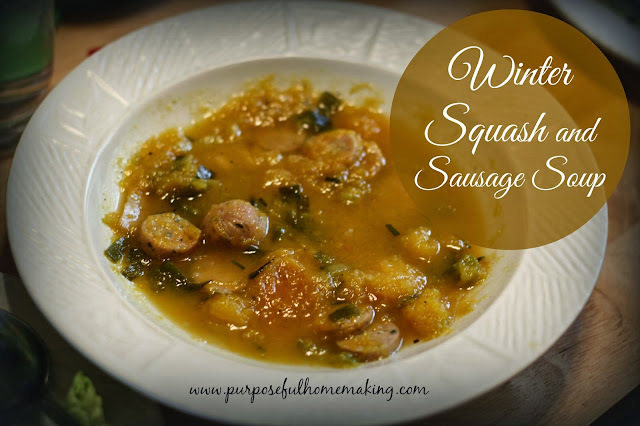 Winter Squash and Sausage Soup: Scrumptious, comforting and healthy. Need I say more? 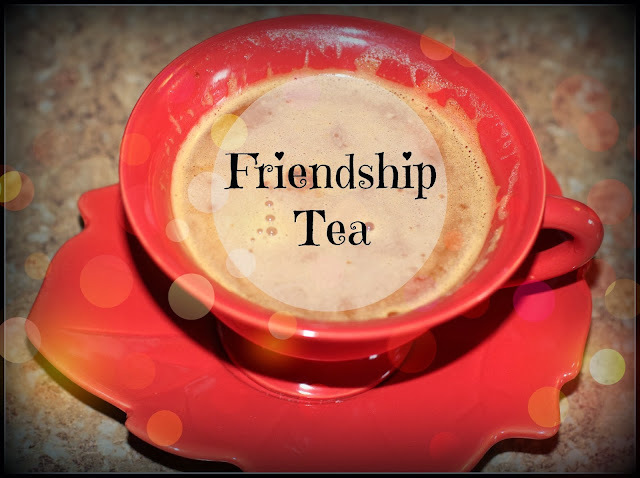 Friendship Tea: A seasonal favorite. Here's the recipe.